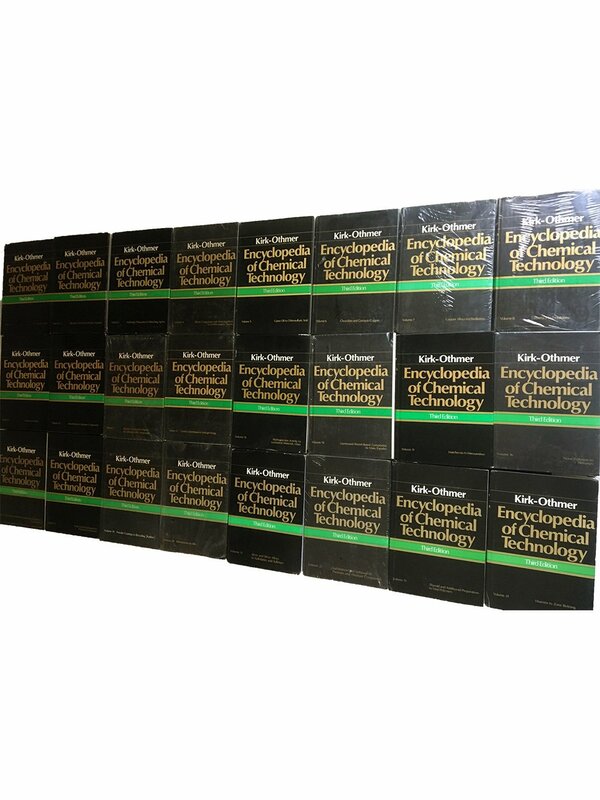 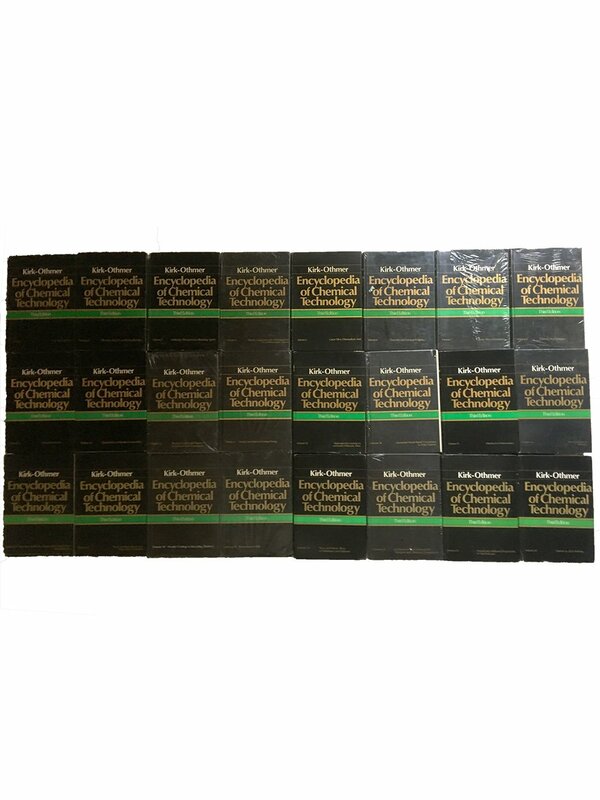 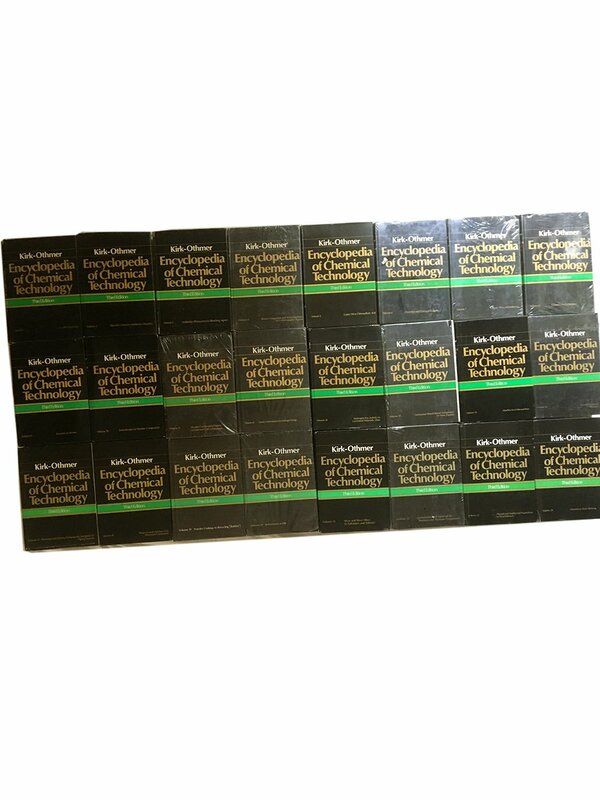 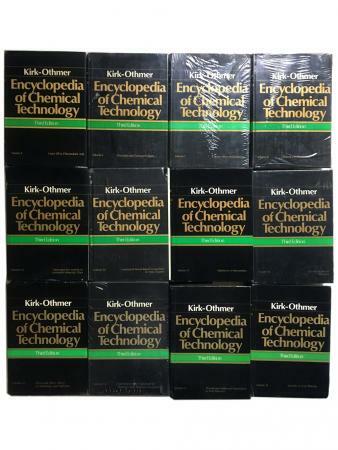 Encyclopedia Of Chemical Technology – 24 Vol. 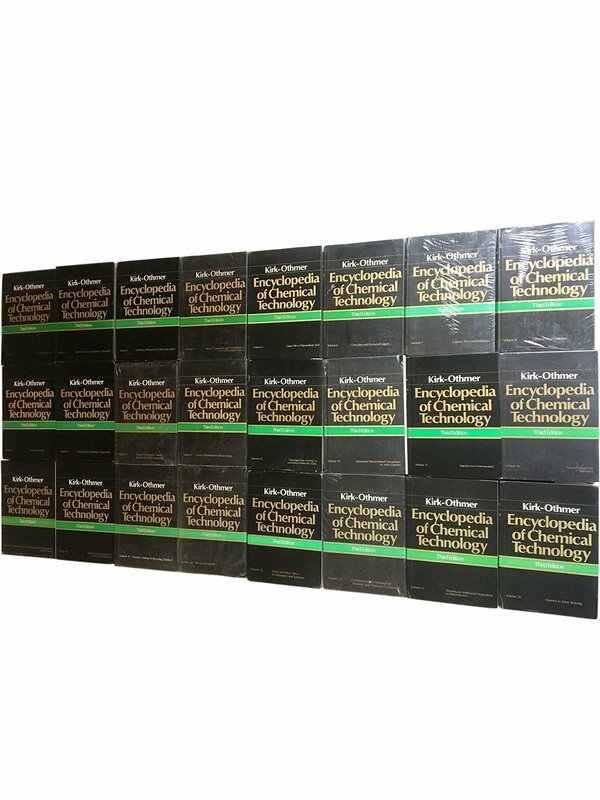 Set + 1 Supplementary Vol. 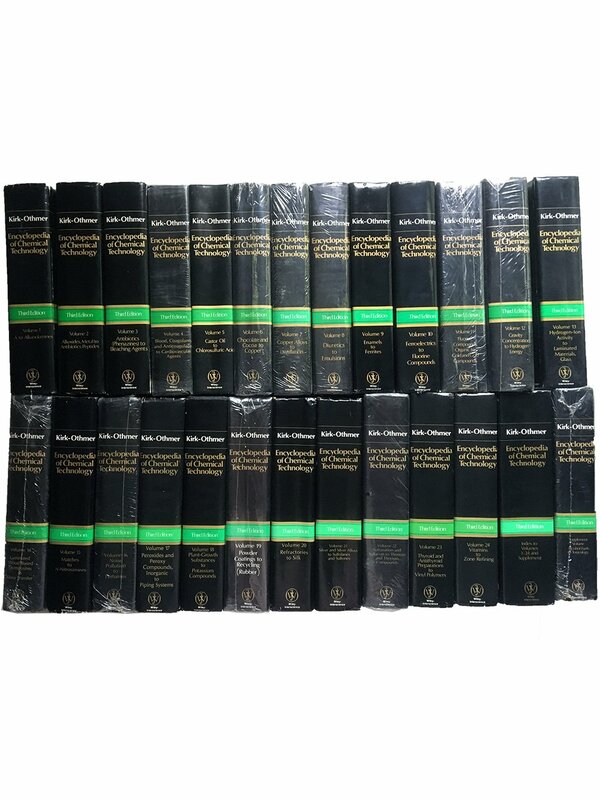 +1 Index To Vols. 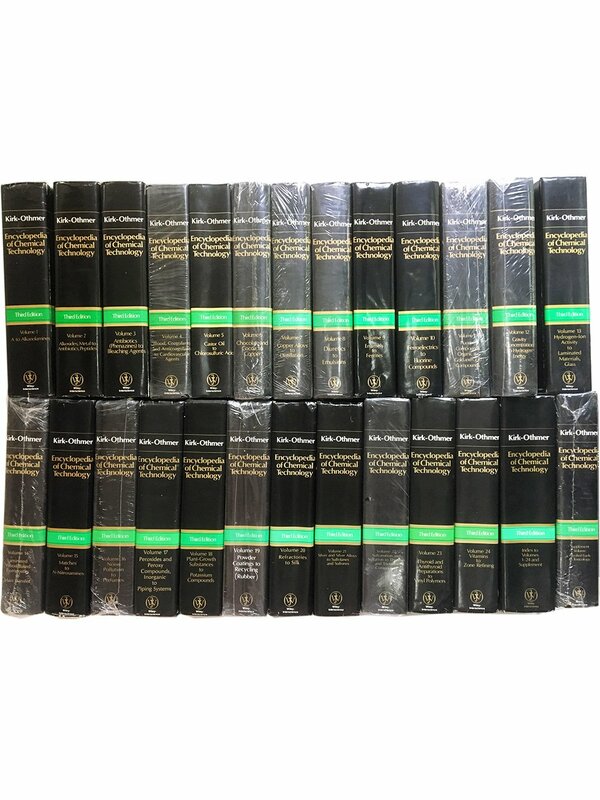 Several Small Indexes To Vols. 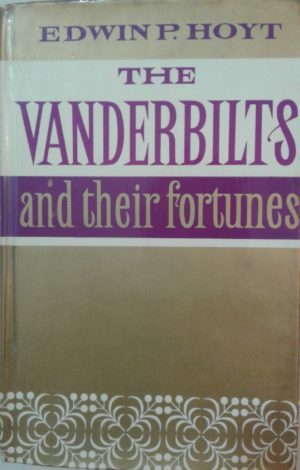 Also But Small Indexes To Vols. 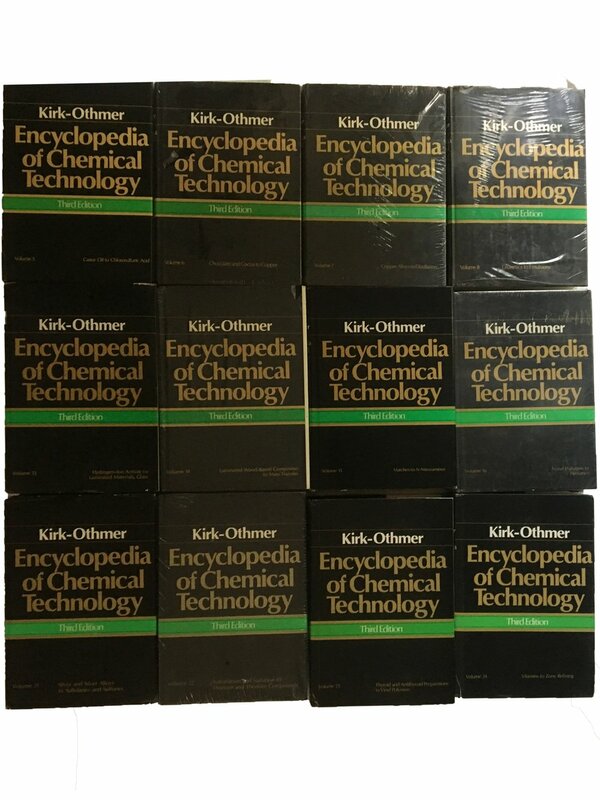 21-24 Is Not Available. 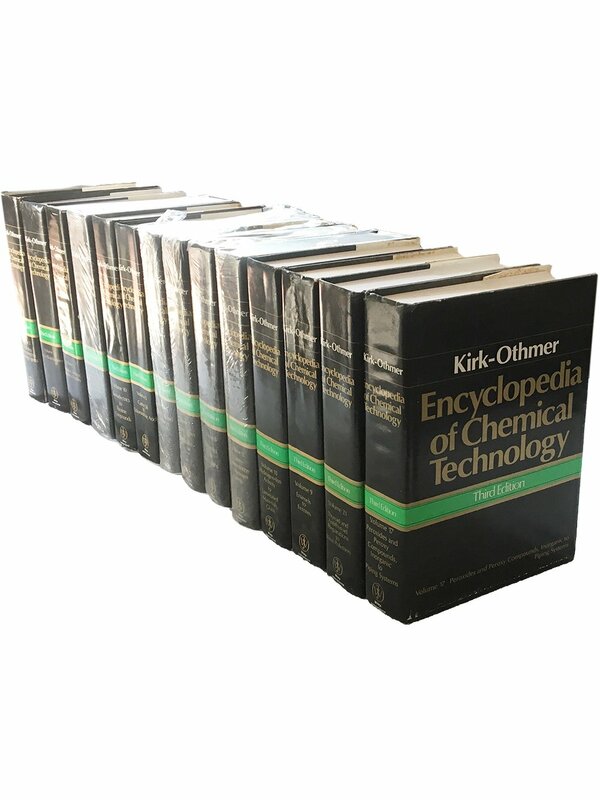 Encyclopedia of Chemical Technology The Third Edition of the Encyclopedia of Chemical Technology is built on the solid foundation of the previous editions. 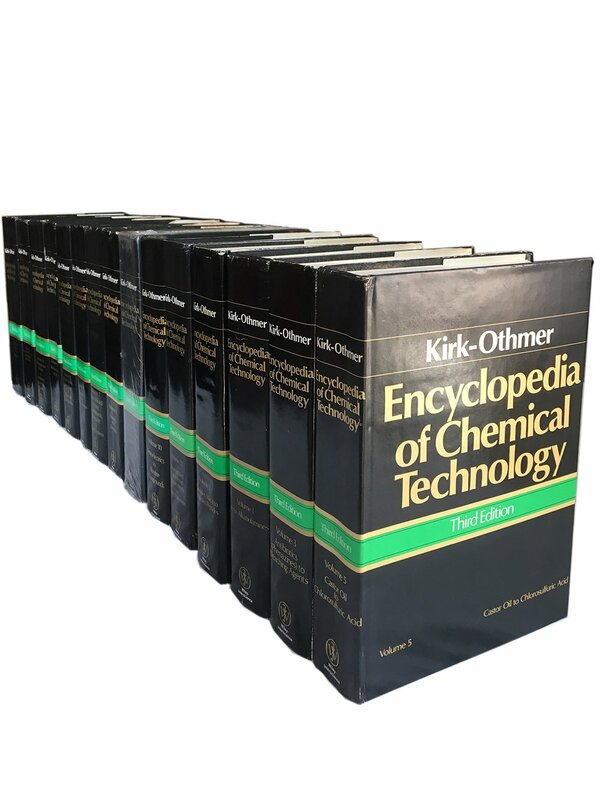 All of the articles have been rewritten and updated and many new subjects have been added to reflect changes in chemical technology through the 1970s. 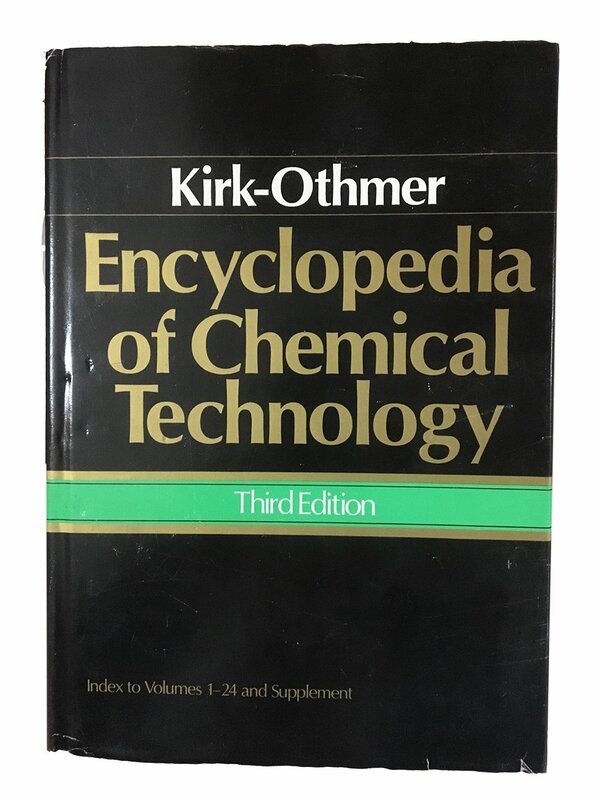 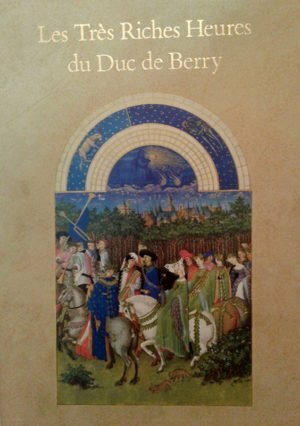 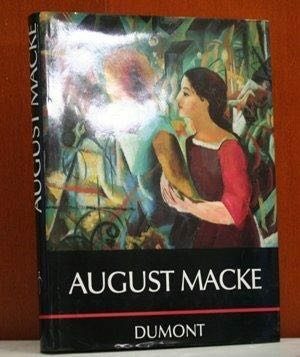 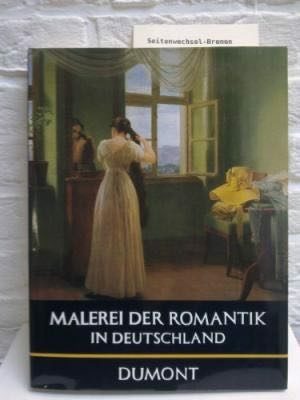 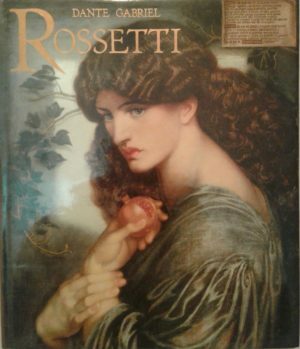 The new edition, however, will be familiar to users of the earlier editions: comprehensive, authoritative, accessible, lucid. 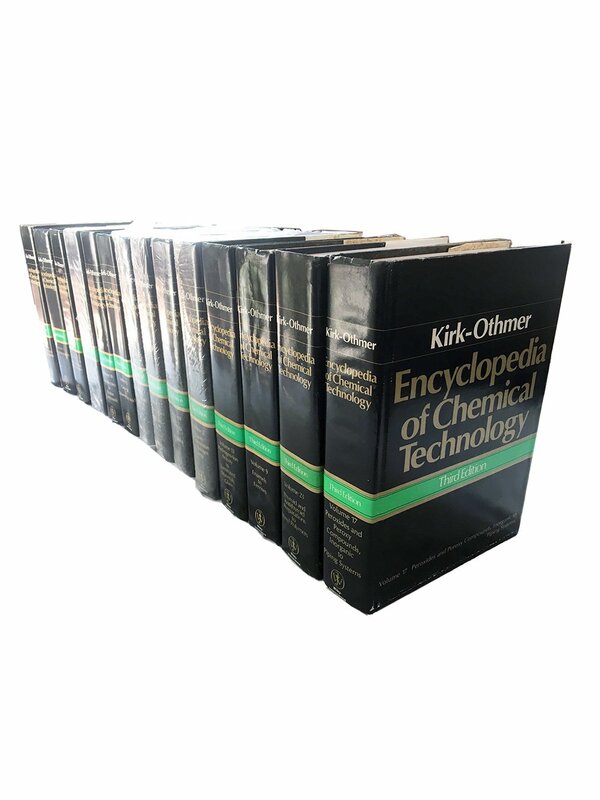 The Encyclopedia remains an indispensable information source for all producers and users of chemical products and materials. 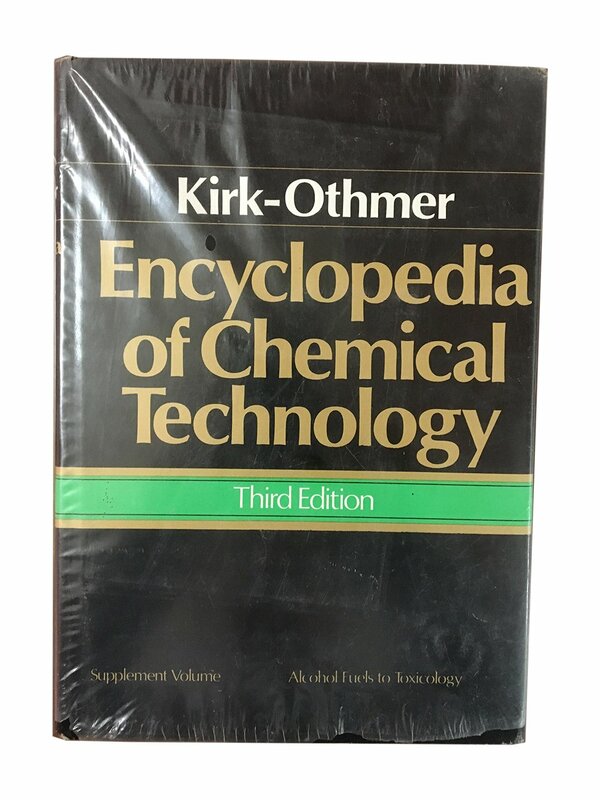 In the Third Edition emphasis is given to major present-day topics of concern to all chemists, scientists, and engineers_x0014_energy, health, safety, toxicology, and new materials. 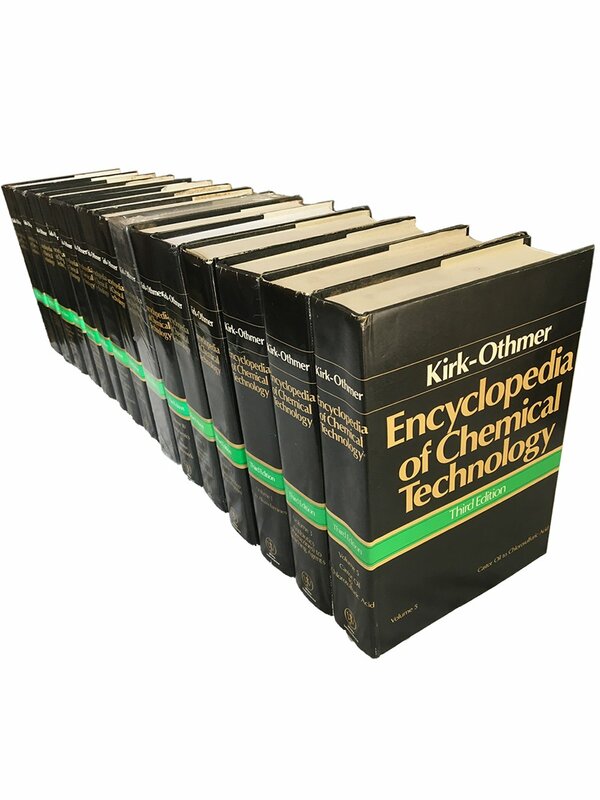 New subjects have been added, especially those related to polymer and plastics technology, fuels and energy, inorganic and solid-state chemistry, composite materials, coating, fermentation and enzymes, pharmaceuticals, surfactant technology, fibers and textiles. 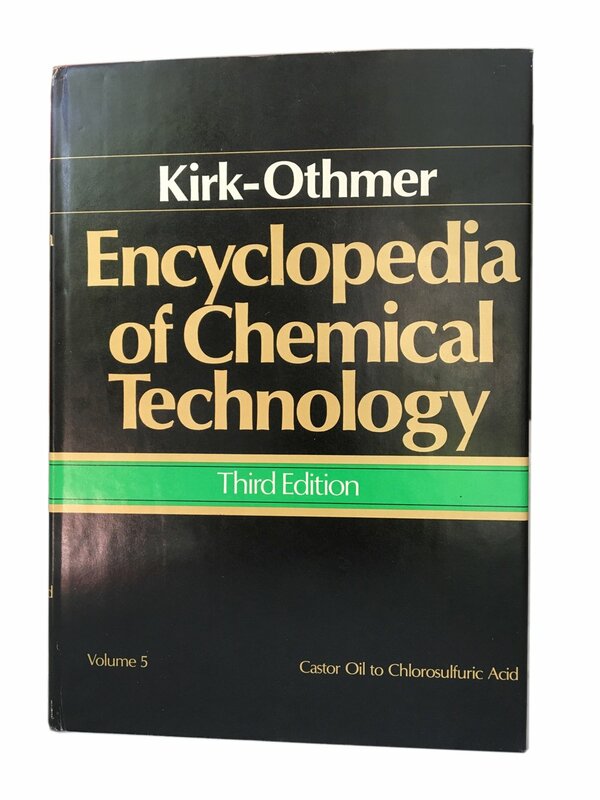 New features include the use of SI units as well as English units, Chemical Abstracts Services Registry Numbers, and complete indexing based on automated retrieval from a machine-readable composition system. 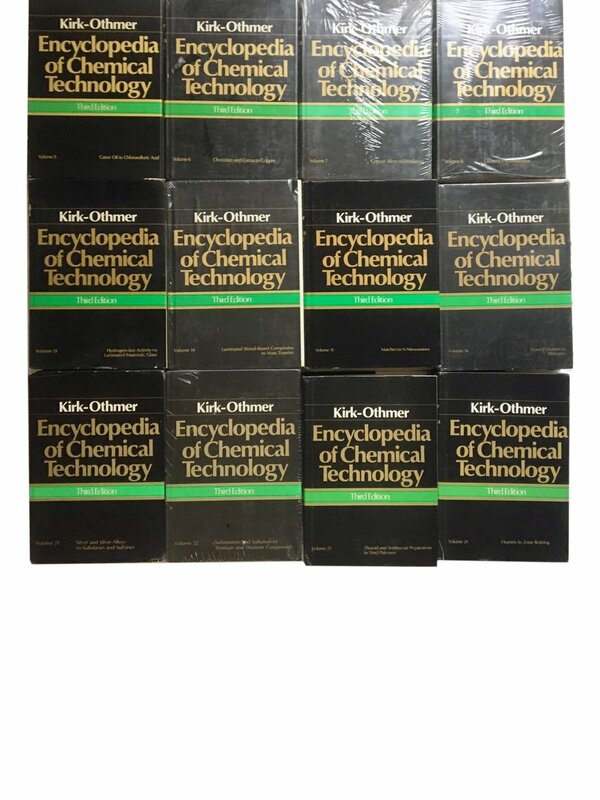 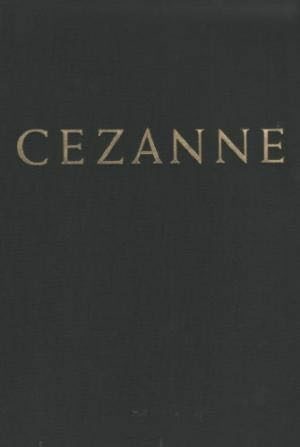 Once again this classic serves as an unrivaled library of information for the chemical and allied industries. 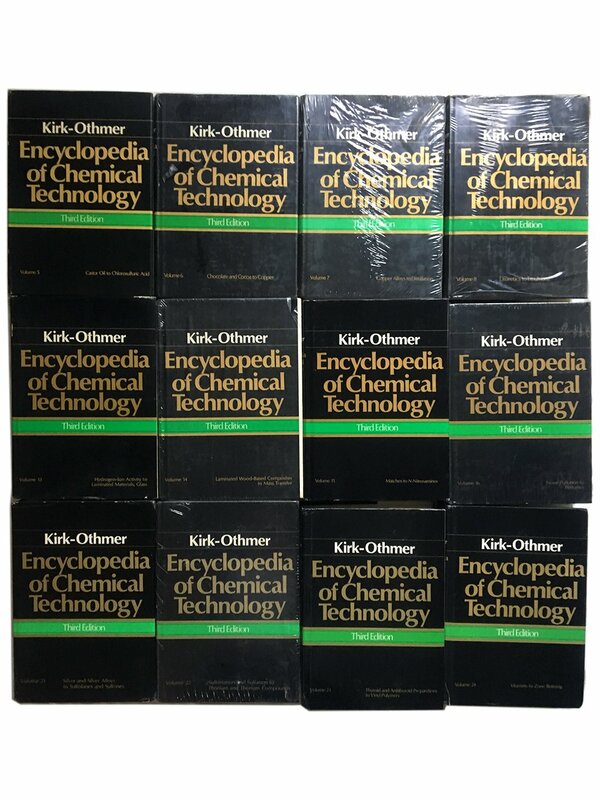 Some comments about Kirk-Othmer_x0014_ The First Edition “No reference library worthy of the name will be without this series. 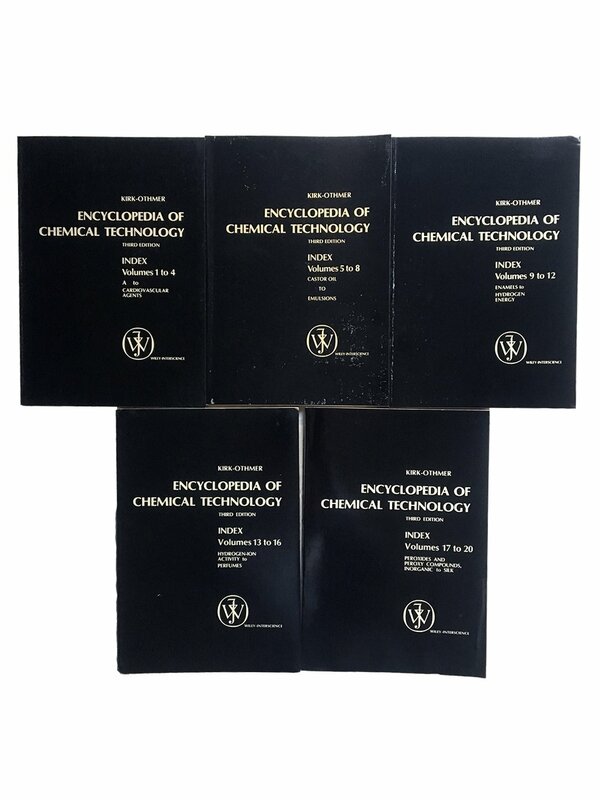 It is simply a must for the chemist and chemical engineer…” …Chemical and Engineering News The Second Edition “A necessity for any technical library.